The 2017 edition of the CONCACAF Beach Soccer Championship is edging nearer and 16 countries are preparing themselves for this upcoming event which is scheduled to initiate on February 20 of 2017. The Ghana team has successfully qualified for the Beach Soccer Africa Cup of Nations by beating Kenya 17-4 on aggregate score. 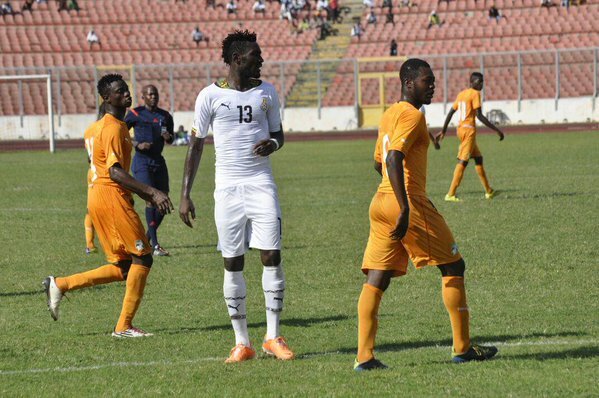 The match was already won in the first leg when Ghana beat Kenya 10-3. They won the second leg 7-1 to book their place in the tournament. The Ghana coach said that he is happy with the performance of his players and that they showed determination throughout the game. He admitted that there would be tougher games than this one and it is important that the players prepare themselves well. He said that Ghana has a good team and that the players need to believe in themselves. He believes that his team has a good chance at the Beach Soccer Africa Cup of Nations and that they need to give their best at the tournament. The coach said that the players are improving steadily and that they are working hard in training. However, there is still some issues that need to be work on in training and that the will be making the necessary changes to help the team progress. For him, there is no reason why the team cannot compete for trophies and that the players should start to aim for higher things. Puma has agreed to provide the Ghana Beach Soccer with kits and gears to promote the development of the sport in this part of Africa. 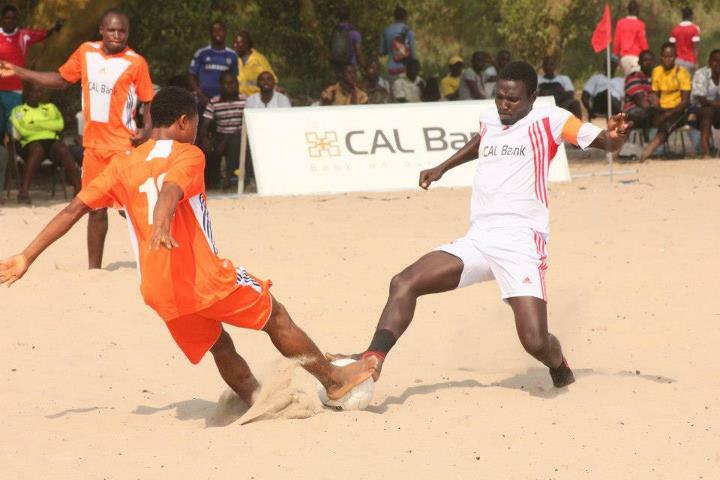 Puma is one of the leaders in sports apparels and will definitely help in improving the level of beach soccer in Ghana. The deal came after the President of Ghana Beach Soccer Yaw AmpofoAnkrah has presented the project to Puma. The company has sent their own officials to inspect the Ghana beach soccer arena and has then given their backing to the project. The marketing manager of Puma said that they have been impressed by the professionalism displayed by the Ghana Beach Soccer and that they know they will be contributing to a good cause. He hopes that this cooperation will be fruitful and that they can continue for many years to come. There will be an announcement made in the next weeks to detail what are the terms of the deal and what the Ghana Beach Soccer will be obtaining from Puma. 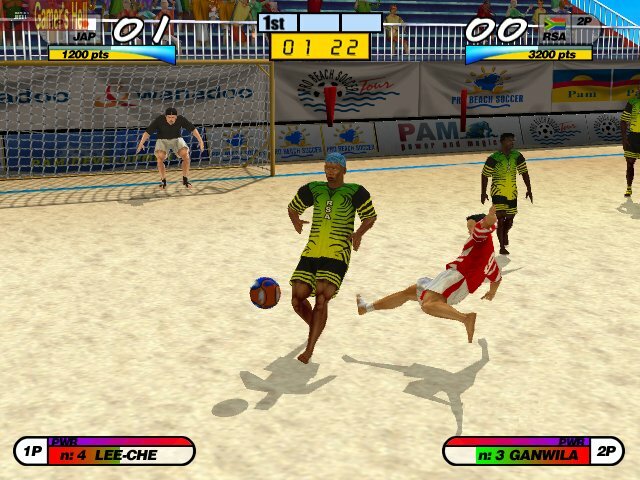 It is believed that teams that will be participating in the Beach Soccer Unity Cup will be the first ones to benefit from the deals and that other teams will follow later on. But we will have to wait for the official announcement to get confirmation. Young football players train with NFL players in Long Beach twice within the last seven days. The heat was much on Saturday but it didn’t stop over 300 youths who came to the event. Lewis and his team gave instructions on proper form, did lots of exercise, gave out a free camp T-shirt and free lunch to the kids as well. 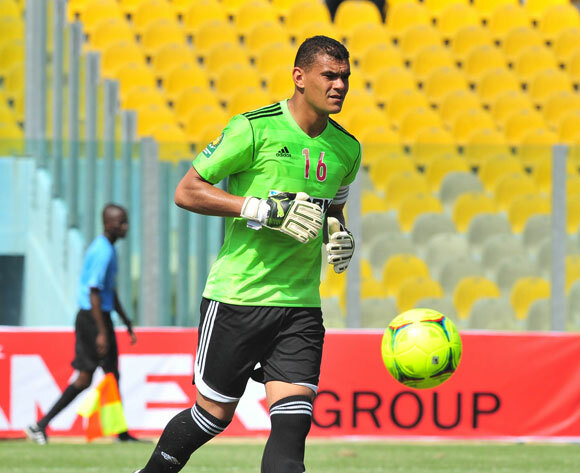 Former Zamalek and Egypt goalkeeper Abdel-Wahed El-Sayed has stated that he is not only in the team because of the experience that he has but also to bring media coverage to the beach soccer team. He said that it is normal for him to help Egyptian football since he has received a lot himself from the football world. Leicester City’s midfielder RiyadMahrez was recommended by his coach to consider pursuing a career in beach football instead of professional football. This was because in his early days the Algerian footballer lacked the discipline and determination that is so important to professional players. Instead, he had this nonchalant attitude and creative side that is more prevalent with street footballers and beach players. During his time at the famous Le Havre academy, his coach tried to inculcate him with this dose of discipline and rigor, but the Algerian footballer simply did not want to listen. He continued to play the way he was used to. Indeed, RiyadMahrez has grown up playing street football, and it was difficult for him to make the change to his style. 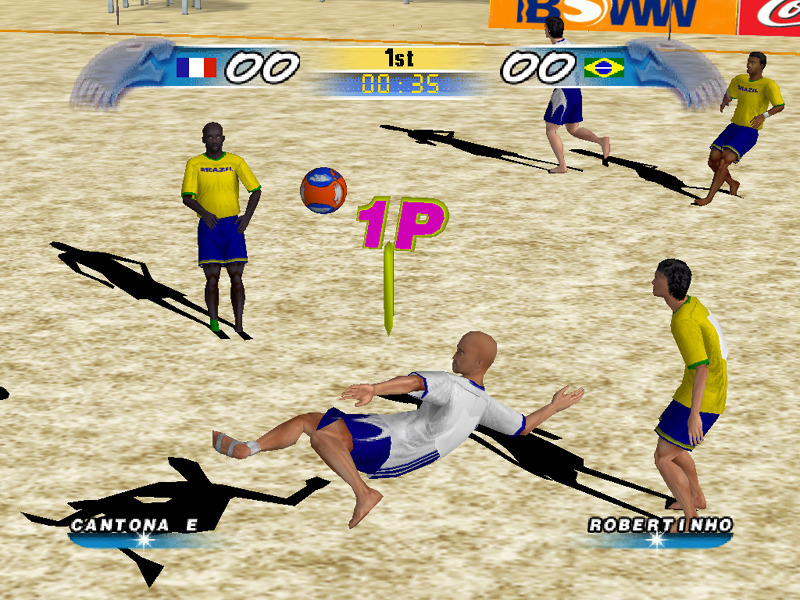 RiyadMahrez was incredibly told to try his hand at beach football by his former club in French football. The Algerian winger has been a major factor in Leicester City topping the Premier League as of now. There is a good chance of Leicester being crowned as the league champions to mark an incredible campaign in the history of English football. The 25-year-old was brought to the club for around £ 400,000 from Le Havre. Le Havre’s academy head Johann Louvel says that he once told the 25-year-old to start thinking about Beach football since he lacked the professionalism required for top-level football. Sami Khedira says the current form of the World Champions Germany does not make them the favourites for Euro Cup title. Germany ended up as the top place holders in Group D in the qualifying round, but, the teams in that group were not of very high level and thus, they can’t take too much out of those performances. The top teams that Germany has faced after World Cup, they have lost against most of them and that’s why Khedira finds himself a little bothered. Khedira also pointed out the need of respect for one another within the group. Khedira was in Germany’s squad in World Cup, but, unfortunately, he had to stay out of final as he sustained a minor injury while warming up ahead of that game. He was, however, one of the scorers for Germany in their massive win in the semis against the hosts Brazil. Khedira has been capped on 57 occasions for Germany so far and he has 5 goals to his name.